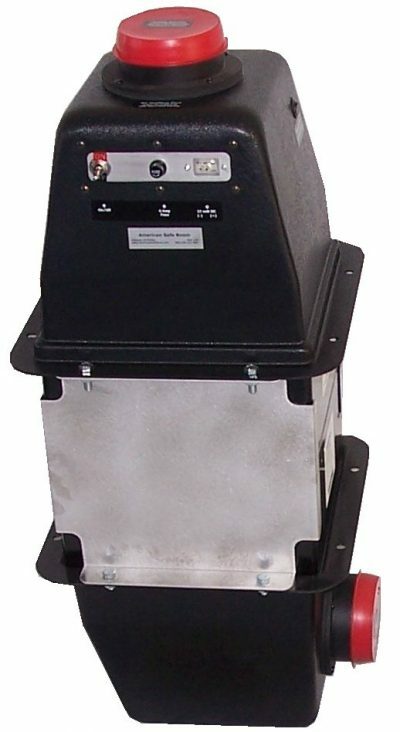 This is the most affordable Safe Cell. It does not have the automatic switching power supply, but you can power it from a standard AC wall outlet with the included power supply. 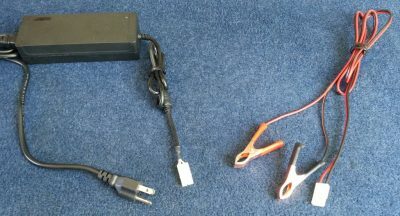 If the grid goes down, the power supply wire is disconnected from the Safe Cell and the battery wire is connected. Both the 120 volt AC to 12 volt DC power supply and the battery wire are included. 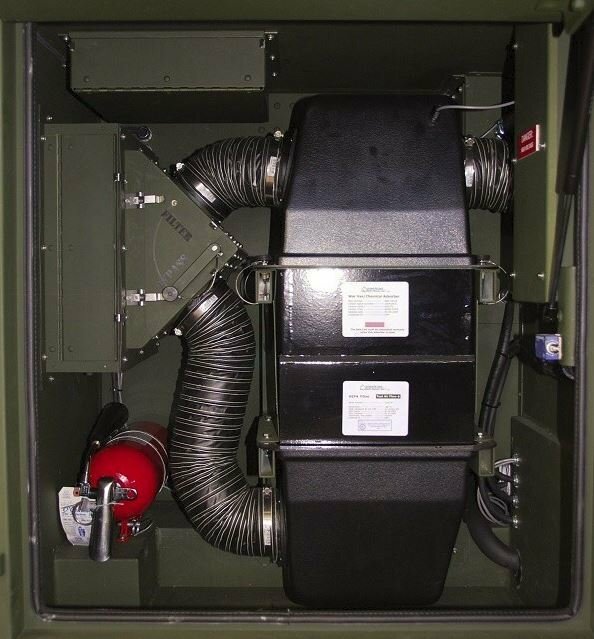 The ASR-100-12V-NBC Safe Cell is a positive pressure nuclear, biological, and chemical air filtration system that has been engineered to meet the critical specifications outlined in the US Army Corps of Engineers Design of Collective Protection Shelters to Resist Chemical, Biological, and Radiological (CBR) Agents, Technical Letter Number ETL 1110-3-498. Perfect for remote shelters or mobile installations like RV’s or boats. 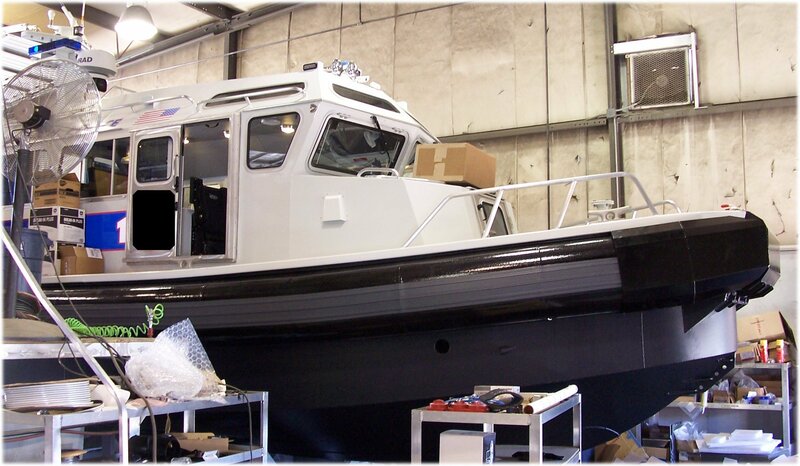 These picture shows a 12 volt DC only Safe Cell mounted in a harbor patrol and interdiction boat funded by the Department of Homeland Security. We have 11 Safe Cells in use by port authorities. 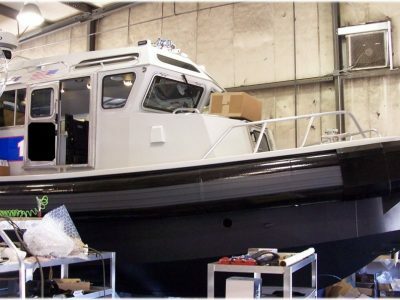 They were installed when the boats were built by four different boat manufacturers. 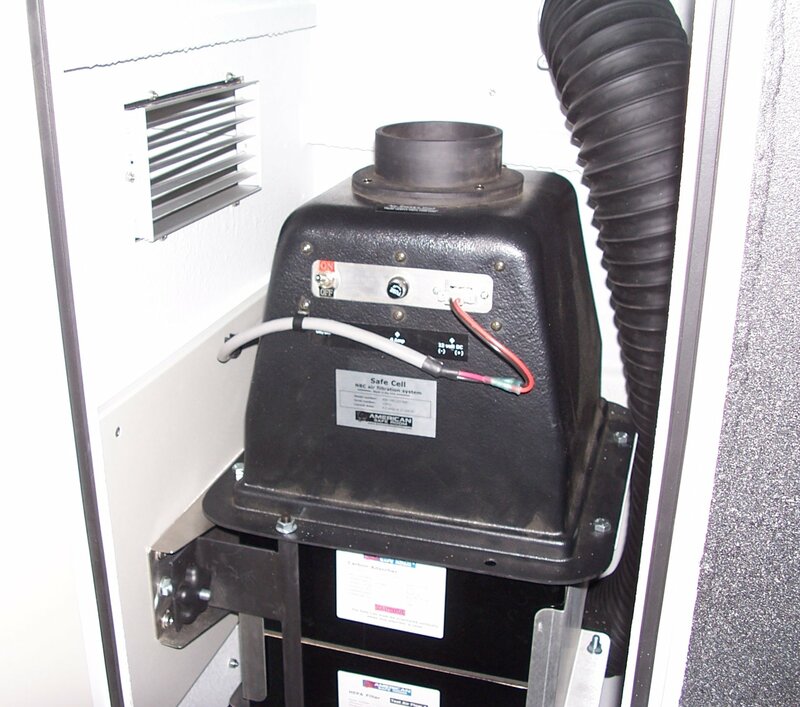 Besides harbor patrol and interdiction boats, the DC only Safe Cell has been used in radiological cargo inspection trailers. We supplied an OEM with a few dozen special DC only Safe Cells that they hardwired into their trailers. 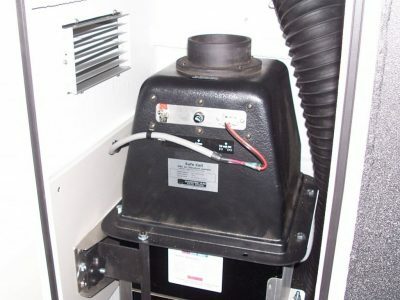 Note the bypass valve that allows them to select fresh or filtered air. 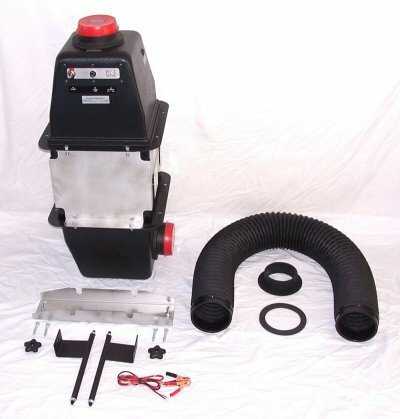 One DC only Safe Cell with a complete filter bank that includes the two pre-filters, a nuclear grade HEPA particulate filter, and a warfare gas carbon adsorber. A wall mount bracket that has two quick release clamps, two star nuts, and four lag screws. 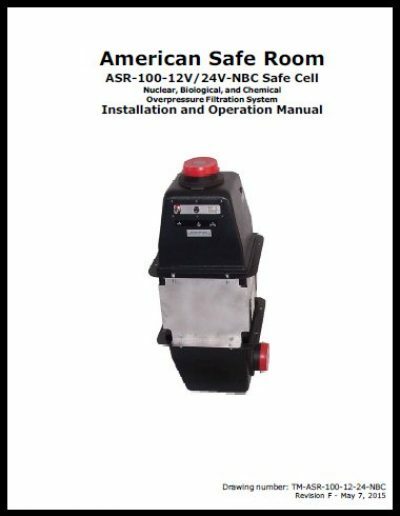 Like all of our products, we have a comprehensive installation and operation manual for the DC only Safe Cell.